Why Publish with Legacy Book Publishing? Legacy Book Publishing broke into the world of book publishing over 20 years ago with nothing but the optimistic dreams of one author and his belief that books can serve a higher purpose when used to infuse principles of virtuous character. 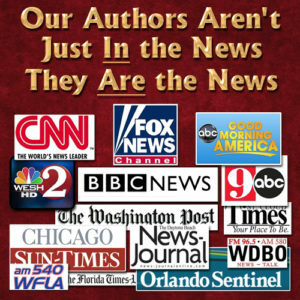 This focus on positively influencing our society has allowed Legacy Book Publishing to transcend from a small one-book publisher to an award-winning publishing house in upscale Winter Park in Central Florida just north of downtown Orlando. At Legacy Book Publishing, we believe the author should be actively involved in all aspects of the publishing process so that the full vision of the author can be coupled with the professionalism and experience of our staff. We also emphasize the importance of great looking marketing materials starting with the cover of your book because people so judge a book by its cover. We can also contribute, as needed, to the process of writing, developing, formatting, editing, designing, printing and marketing quality books across the nation with an experienced staff and our national distributor. 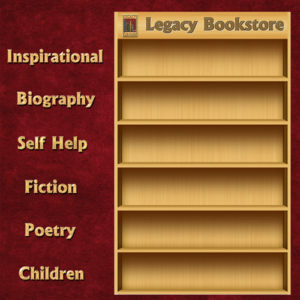 Continuance of the Legacy tradition is to help others achieve their own success, whether this is securing their own spot on the list of best selling authors or simply preserving or sharing their own legacy in print. 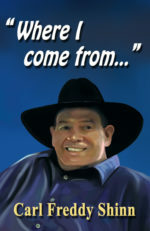 Legacy Book Publishing has had both themselves and their authors receive awards from their peers. 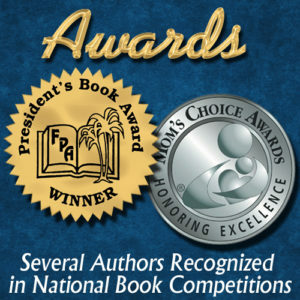 FPA Presented Legacy with the President’s Book Award and have received a Mom’s Choice Award for one of their children’s books. The best book will never change anyone’s life if it is never read. 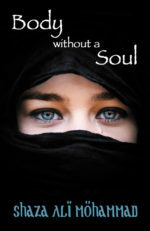 Exposure is the key to any books’ success and impact on society. Our authors’ found a way to be noticed. 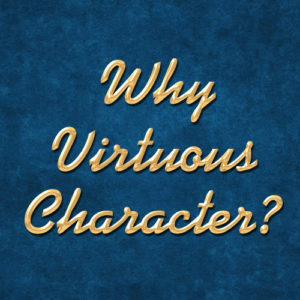 We offer six categories for our Books Inspiring Virtuous Character but some overlap into more than one as a biography may be inspirational or include some poetry. It was the aspiring dreams of one author and his belief that books can serve a higher purpose that choose this standard to change the world we live in one book at a time. 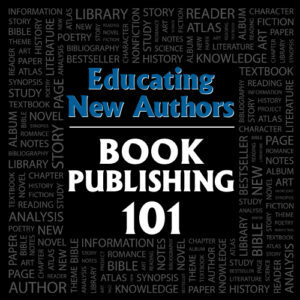 Book Publishing is confusing even to the experienced author much less a first time author. We keep educating our authors in this ever changing marketplace. 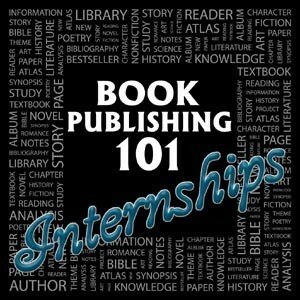 Interested in the publishing industry? We have internship opportunities for students.